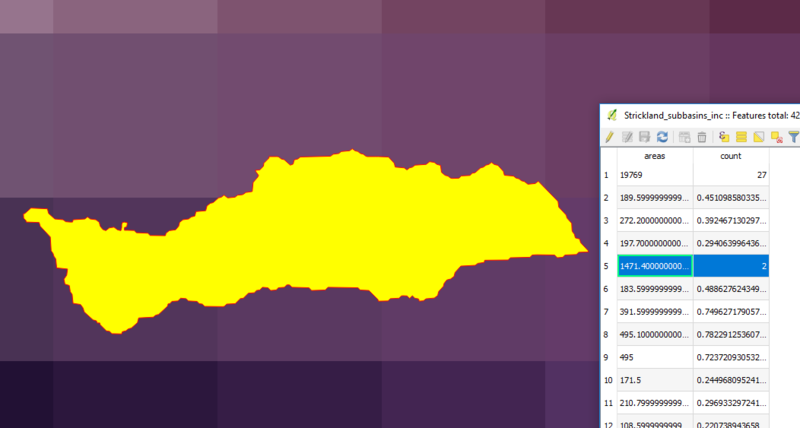 Thanks for the contribution; I see you make a polygon grid from your raster grid to find the relative contribution of each pixel. 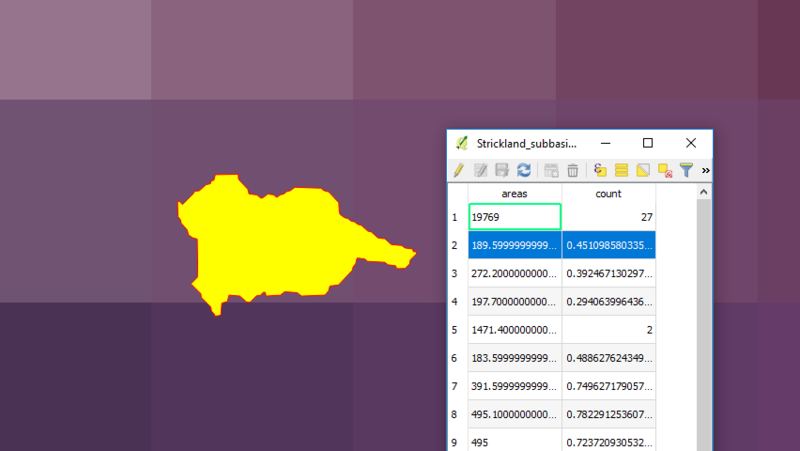 This would be nice to incorporate into Zonal Statistics to handle these coarse raster cases. 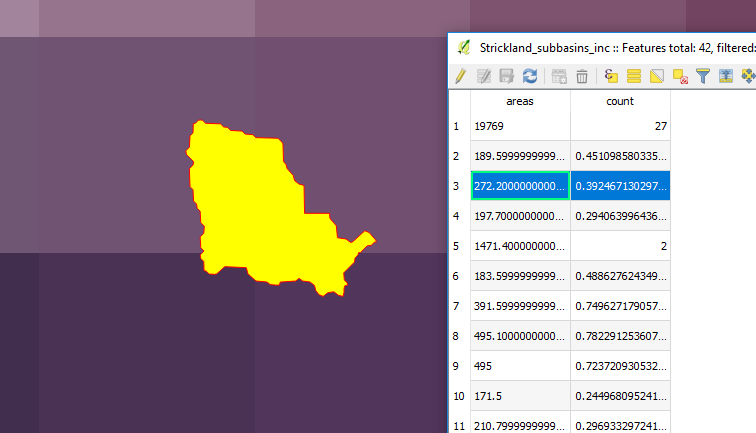 The question about Zonal Statistics's behavior remains. 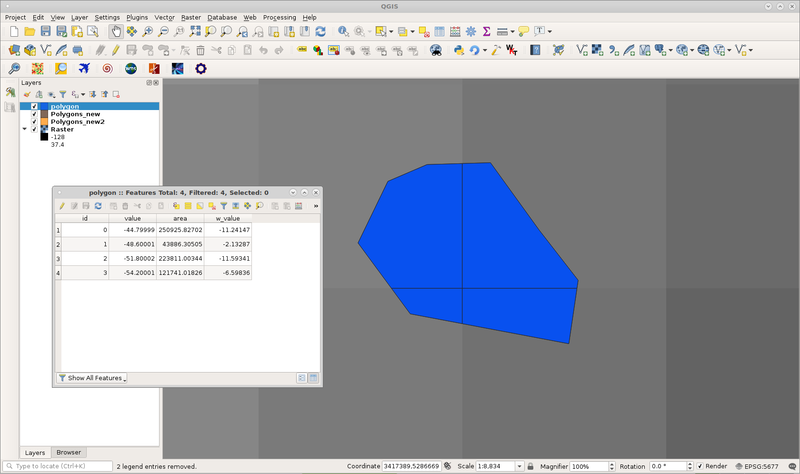 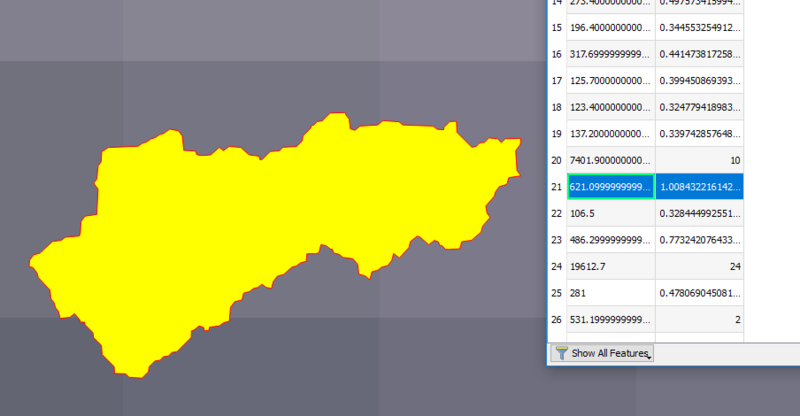 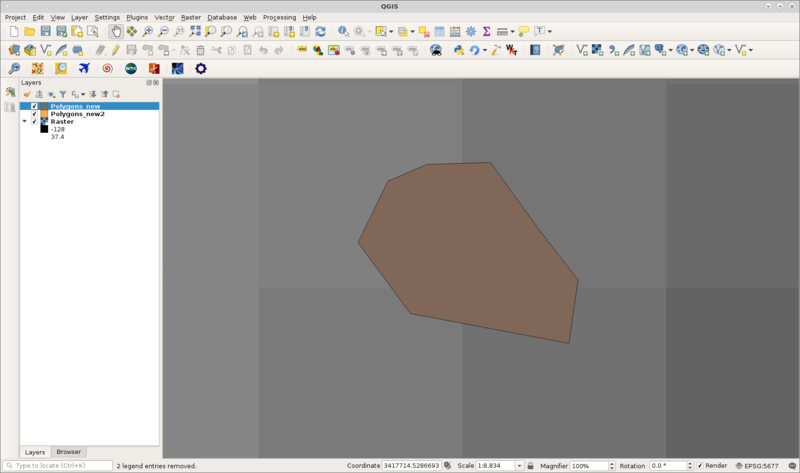 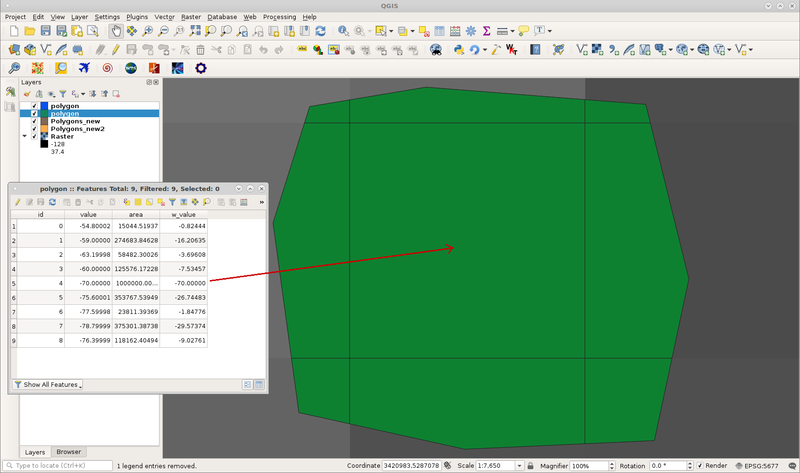 [SOLVED] How does ArcGIS calculate zonal statistics with partially overlapping zones?